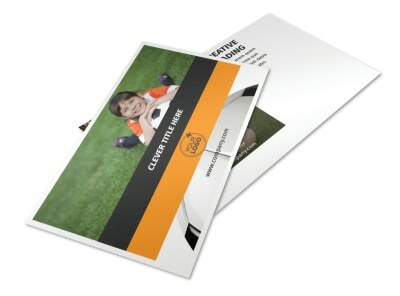 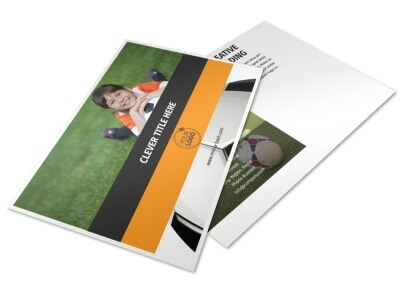 Customize our Weekend Soccer Camp Brochure Template and more! 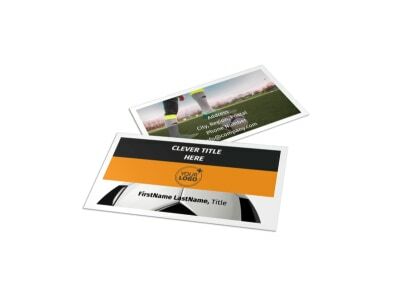 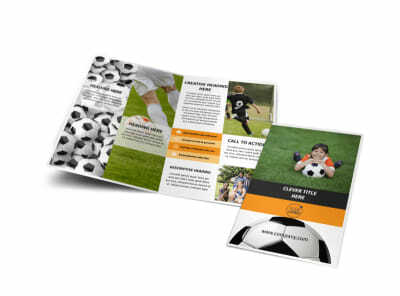 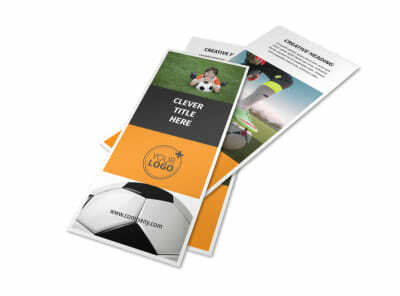 Kick up your campaigning for soccer camp a notch with weekend soccer camp brochures made using a template of your choice with our online editor. 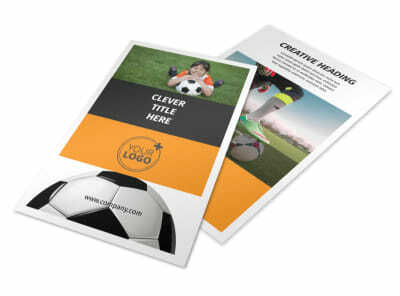 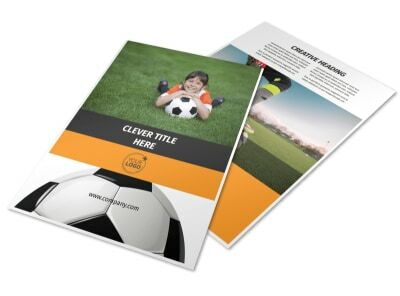 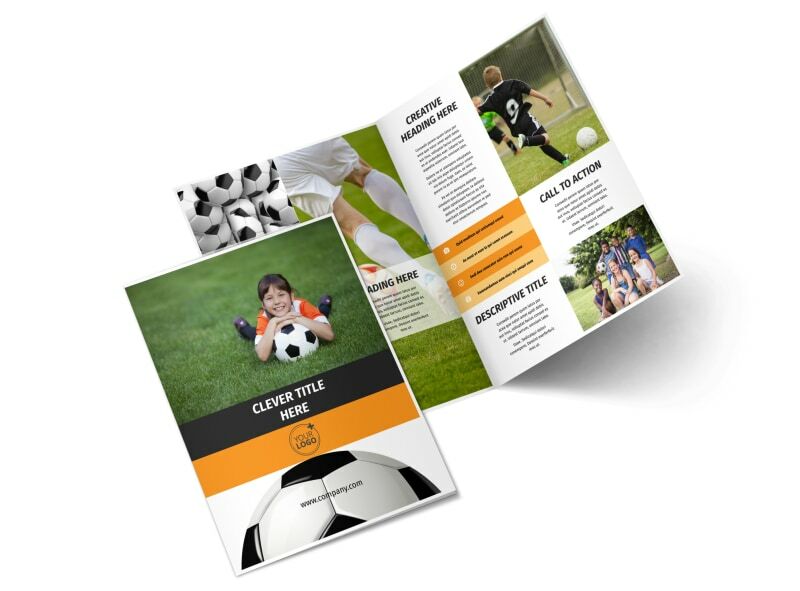 Inspire parents to sign their kids up in your program by creating a bifold or trifold brochure of your preferred size decked out with pics of kids having fun on the soccer field, compelling text detailing what your weekend camp has to offer, and more. 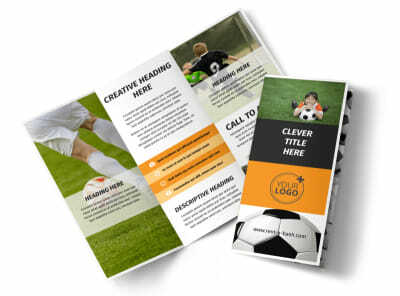 Easily customize your brochures today.